We, for one, welcome our new gin-soaked celebrity overlords. When Portland distiller House Spirits sold off their Aviation Gin brand to a New York marketing firm creepily called Davos, we took it as good news. After all, House was still making the gin that made Portland distilling famous—the first great lavender-forward American dry, developed by House's Christian Krogstad and bartender Ryan Magarian—but they were using the cash infusion from selling the brand to finance a scratch-made whiskey distillery on a scale Portland had never seen. Win-win. Well, the deal just got sweeter weirder. 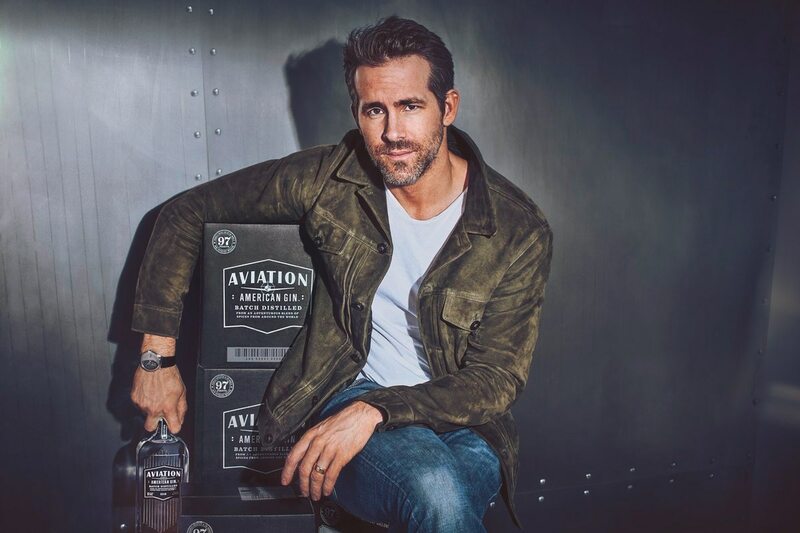 Actor Ryan Reynolds is now our new gin-soaked celebrity overlord, and "significant" owner of Aviation Gin. "About a year ago, I tried Aviation for the first time. Since that day, I've spent my time finding some way to infiltrate the company," the Deadpool star told Forbes today via e-mail. "I did this for one simple reason: It's the best damn gin on the planet." 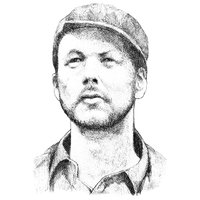 Reynolds, as unofficial king of weird-dad Twitter, will also sit on Aviation's board and serve as creative director for the brand. This is part of a pattern for brands made by House Spirits, which is part-owned by Joe Montana. But it appears Reynolds will be taking a much more active role than the football great—closer to that of Diddy, Drake or George Clooney in identifying himself with the Aviation brand, in what's become a highly lucrative association between craft liquor brands and celebrities. Which means we have a lot of weird gin Tweets to look forward to, if Reynolds' current Twitter activity is any guide. Nothing better than the simple joys of finding 5 bucks in an old pair of pants, or discovering my wife and I had a second daughter over a year ago. Can someone settle an argument between me and my priest? Which Kardashians are pregnant? Every Thanksgiving we’d gather round the table and watch Dad carve the turkey with a hammer. It was his way of reminding us it’s Thursday.